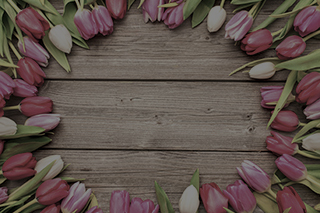 No matter where you are on the love meter (single, smitten, oh-so-attached), there’s something to the authentic Valentine’s Day icons of hearts and kisses that brings out those warm fuzzies. 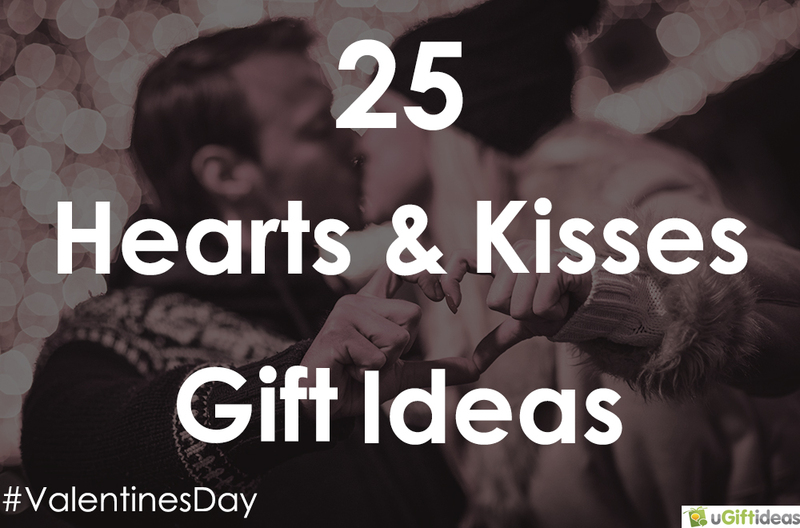 Whether you go for the symbolic XO, puckering lips, or an iconic heart, we’ve found 25 hearts and kisses gift ideas for Valentine’s Day that will surprise friends, family or your special sweetheart. 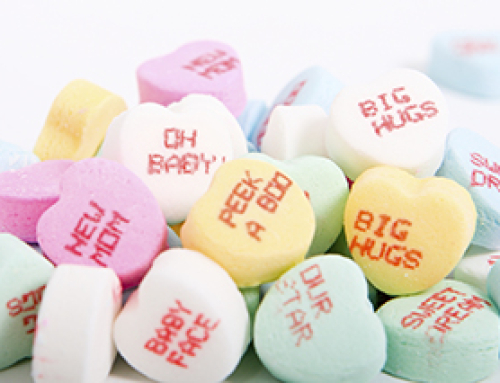 These symbols of love are sure to be received with an open heart…and perhaps a smattering of kisses. Mwah! 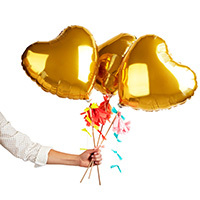 Present this happy bouquet of heart balloons, because she has a heart of gold. You may come from different zip codes, but you just fit together, like this custom map heart that makes a sweet gift for your better half. 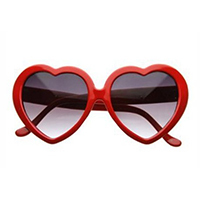 Found: a fun pair of heart shades to give your bestie that cost less than a latte (with free shipping to boot)! 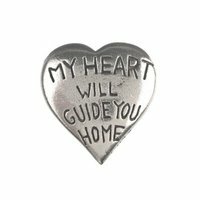 If your love is far away, this pewter heart compass makes a sentimental valentine for long-distance lovers. 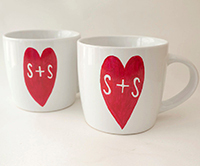 Treat yourself, treat your guy, or give your favorite lovey-dovey couple a set of heart mugs painted with custom initials — to turn the morning cup of ‘joe into a lovefest. 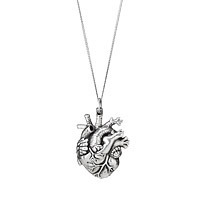 She’s anything but traditional, so give her a heart pendant that’s more punk-rock cool than sweet and rosy. 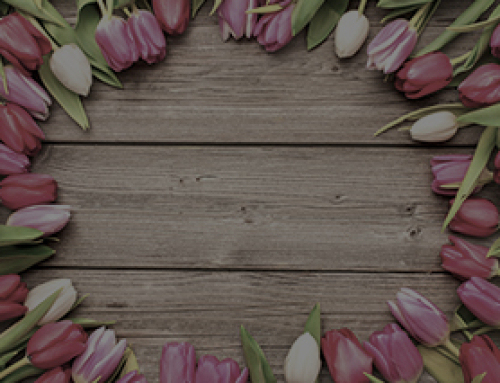 The opposites-attract clichés are true when it comes to you two, so give a funny valentine that builds on how well you fit together. 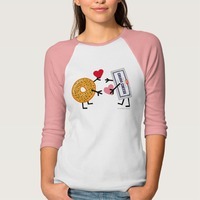 This valentine is for the gal who hearts Saturday mornings, because you can snuggle in bed and get breakfast bagels (in that order). 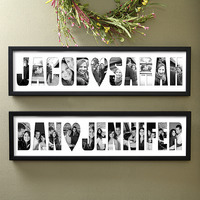 Create a memorable valentine while (finally) getting those favorite pics printed with a photo collage for your sweetie. 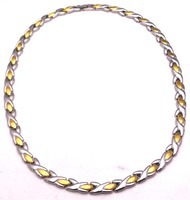 Your sister is your first soulmate, so give her a bracelet that tells her so. 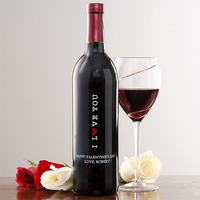 No Valentine’s Day would be complete for you lovebirds without a little vino, and this personalized wine bottle hits all the sweet notes. 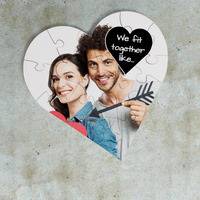 Whether you met on Tinder or connected at the gym, your love story is one-of-a-kind, so consider this hardcover book a sweet walk down memory lane. 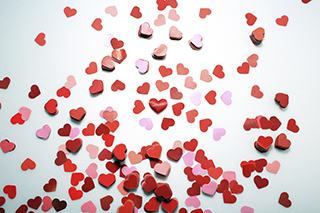 Give a cozy valentine to a dear and special grandparent who always warms your heart. 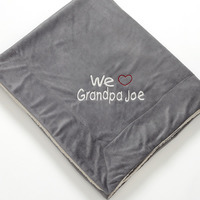 They call it the lust phase, the honeymoon period — whatever, go with it, and enjoy that period of swooning love with pillowcases that show you’re smitten. 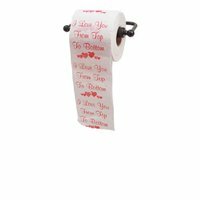 Roommates will appreciate a valentine that’s keeps the day of love in perspective. There’s something sweet and authentic about a locket necklace, and this one includes stamped custom dates and initials for a modern handmade vibe. 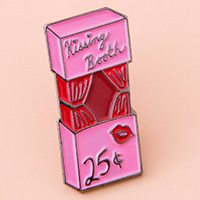 This adorable pin makes a rad gift for the gal who doesn’t give kisses out for free. 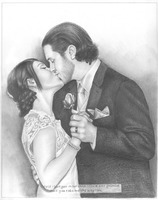 Turn a favorite snap of you two into a hand-drawn pencil sketch that’s etched with your love. Warm up with the coolest socks around that spread kisses and hugs all the way down to the soles of your feet. 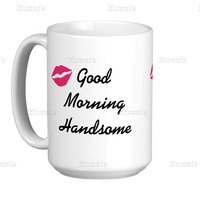 Give him a sweet reminder every morning that you think he’s the cat’s meow. Seal your love for your guy with boxers that are just the right amount of racy. 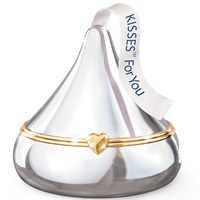 Here’s a gift that gives: a necklace that features kisses and hugs in classic XO’s made with magnetic therapy that’s known to heal. 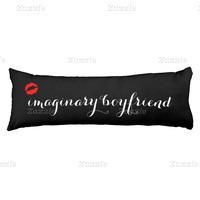 Your friend is riding solo for another Valentine’s Day, so let her know she’s not alone with this boyfriend body pillow. 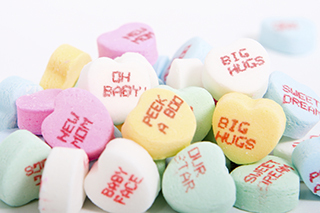 Some things never change, like the appeal of Hershey’s and sweet music on cupid’s holiday. It’s a lipstick! No, it’s a pen! 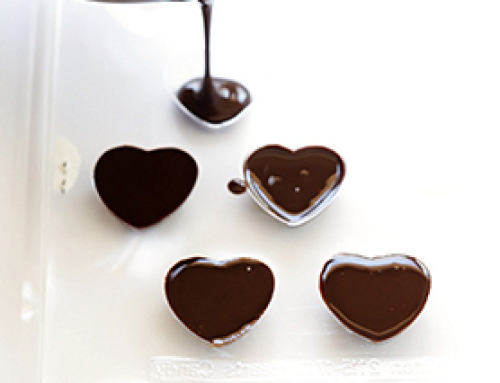 It’s a conversation piece that will turn your friend’s lips into a smile. You can browse even more sweet ideas to give your love dove. 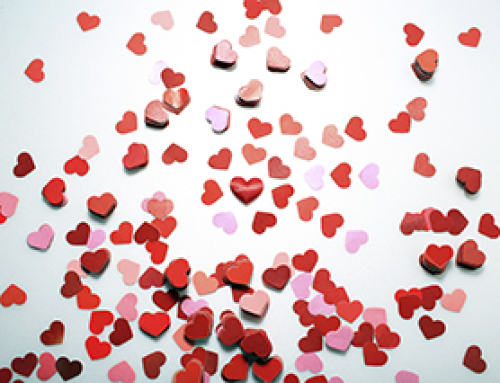 Or check out what to give him for Valentine’s Day.